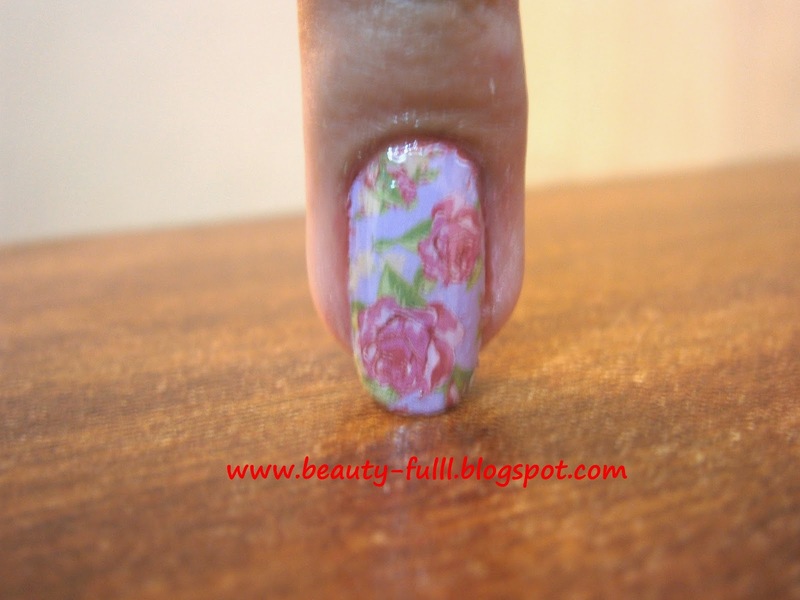 Today's nail art is inspired by this lovely Spring season. 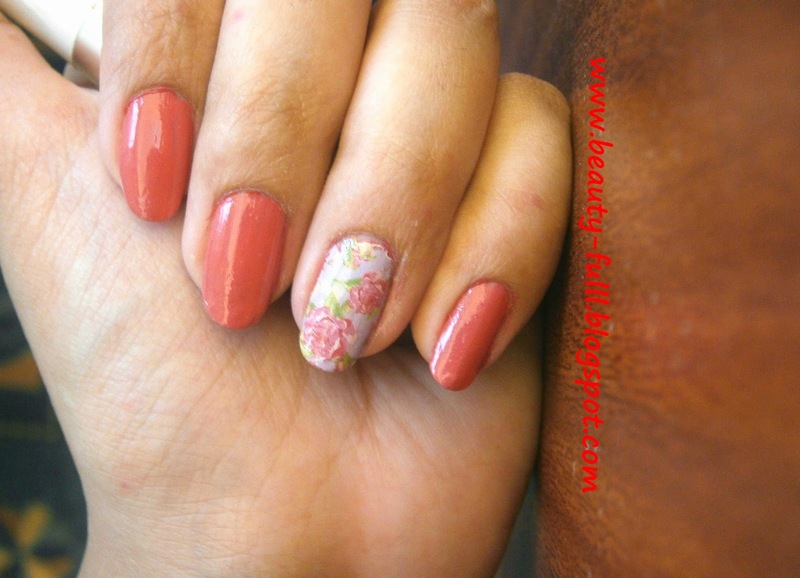 I am loving everything flowery right now so I decided to give my nails a floral look too. 1-First apply the desired base color and let it dry. 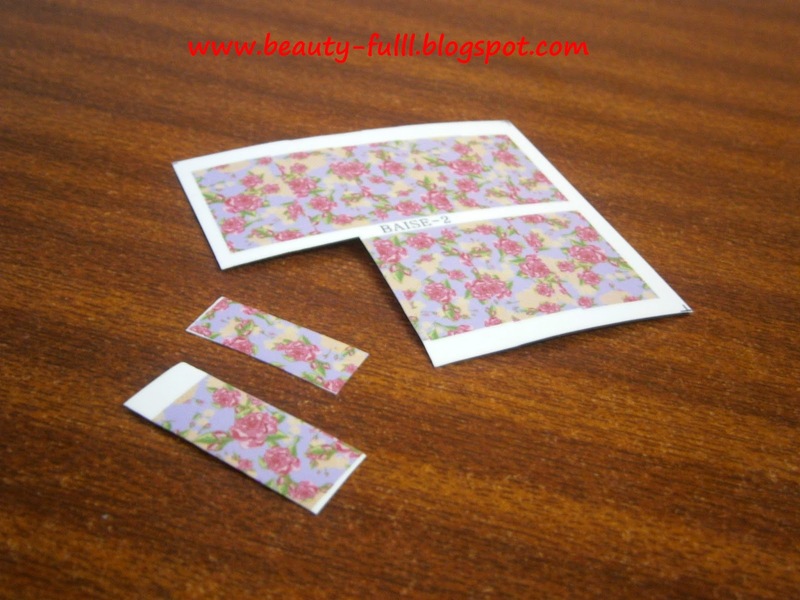 2-Then cut the selected pattern and remove its film. 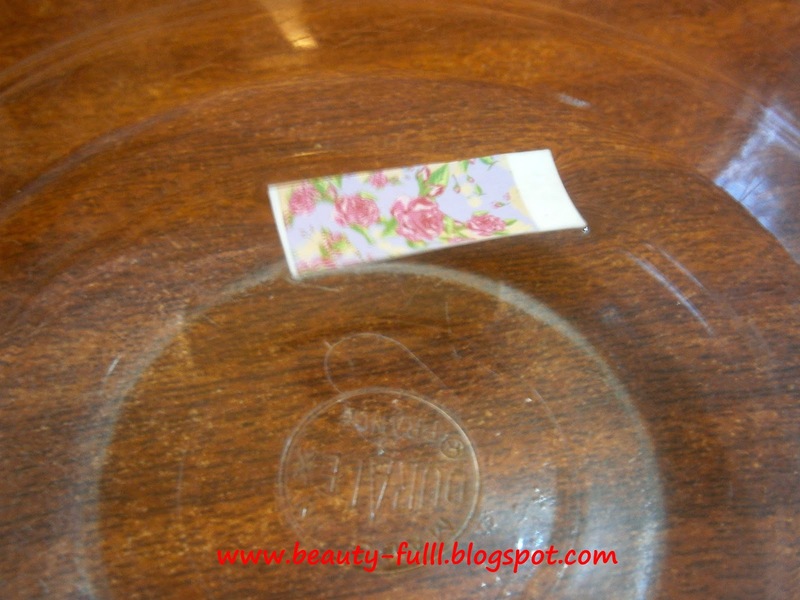 3-Dip it into water for 3-4 seconds and the pattern will slide off with ease. 4-Apply it on the nail and soak off the water with a towel. You can blow dry as well. 5-In the end apply a clear top coat to seal the design. That's it and you are done. Here is the finished look. Hope you like it. And don't forget to share your thoughts on it. I really love this effect! Nice I like the color .. Hello dear stay in touch. Great job! Love the accent nail look. YOur nails are just perfect! *-* Love this look! Such a beautiful and simple nail art. Love it! Her nail art attract me .